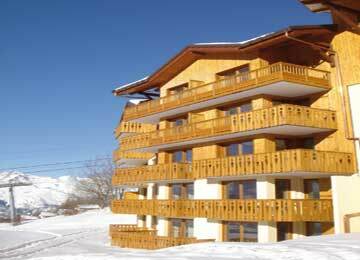 Situated in Savoie, France in the Tarentaise Valley, between Les Arcs and La Plagne and part of the huge Paradiski ski area, Vallandry is 60 km from Albertville and 210 km from Lyon. Alpine Skiing: joining Les Arcs to La Plagne and its 10 resorts, via Peisey Vallandry, for a total of 400 km of runs. 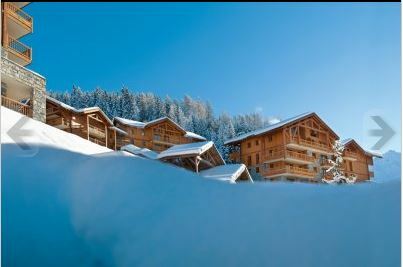 Cross country skiing: With about 40 km of tracks on the edge of the Vanoise, the Nordic ski area of Peisey Nancroix is an excellent cross country site for both skating and classic skiers.